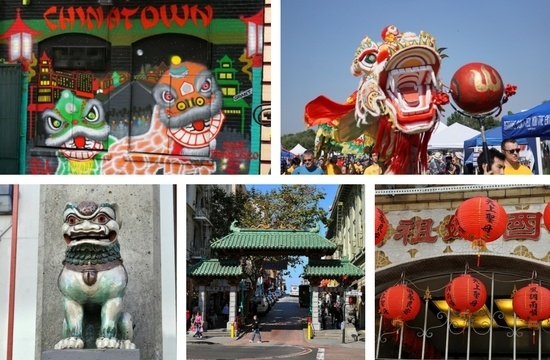 The Chinatown Autumn Moon Festival is a yearly celebration in San Francisco. 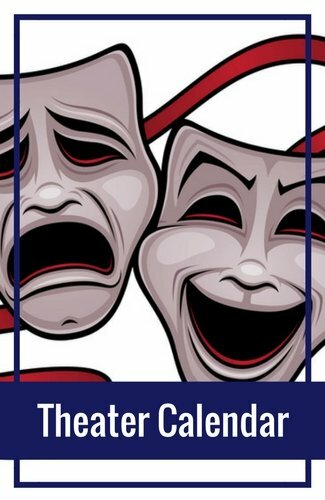 The 2018 event is September 15 & 16 from 11am - 6pm both days. This colorful event features a parade, live entertainment, arts & crafts, and a variety of food and drinks. All activities take place along Grant Avenue in the heart of Chinatown. This festival started in San Francisco as a way to rebuild excitement in the district after the 1989 Earthquake. It revitalized the community and is now an annual event. You will find it every year on the fifteenth day of the eighth month of the lunar calendar. This is when the moon is full and bright, which means it is time to celebrate! 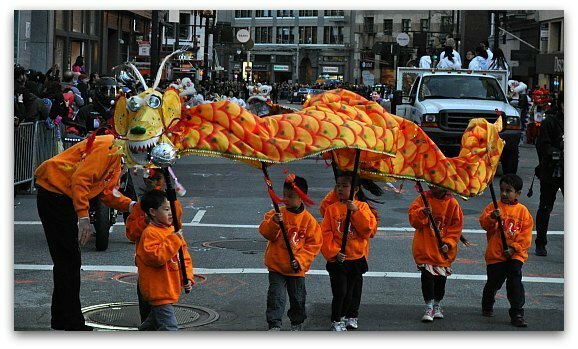 Each year, the Chinatown Autumn Moon Festival kicks off with a parade down Grant Avenue. 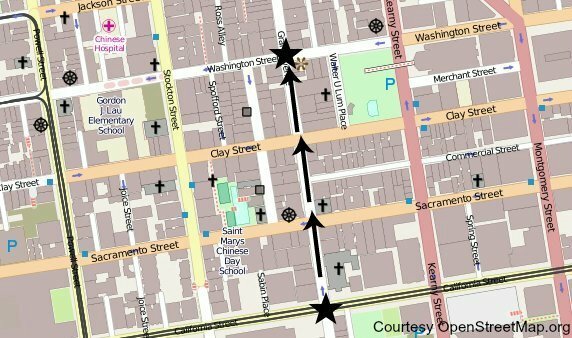 It starts at California Street and ends near Washington Street. During the parade, you will see traditional costumes, lion dancers (one of my favorites! ), and ribbon dancers. You will also see marching bands, giant puppets, and more. The best place to watch this parade is near the end. In addition to the parade, this area (at Grant Avenue and Washington Street) will feature non-stop entertainment such as martial artists, acrobats, and dancers. This stage is also where you will find performances all weekend long. Here is a map of the parade route for the opening day parade. During the Chinatown Autumn Moon Festival, you will find lots of additional activities along Grant Avenue. Both days, you will find around 200 arts and crafts booths, food stands, and other entertainment. Make sure you also head over to the main stage at Grant Avenue at Washington Street for additional entertainment. The Chinatown Autumn Moon Festival closes with a small White Crane Dragon Parade. You will also find this parade along Grant Avenue. Inside Chinatown, you will only find a handful of place to stay. However, you will find dozens just a few blocks away in Union Square. Check out my top recommendations by clicking the links below. Before you book, I also recommend checking out the hotel deals on TripAdvisor.com. They feature special offers including discounts on your room rate and free parking. Click here to check out their current deals. There are so many great things to do in Chinatown. Here are some of my favorite places to explore during my visit to this district. Chinese Temples: This is one of my favorite activities when I visit Chinatown. All three of the temples are open to the public and will welcome you with open arms. 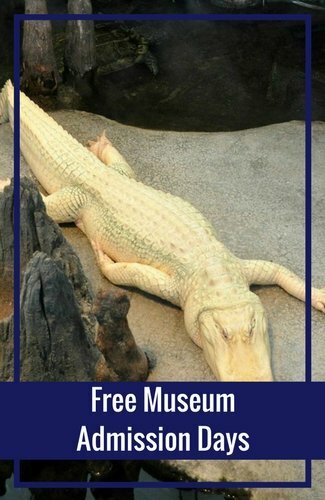 They are free to visit, although they do have a donation box as you leave. It's a great way to learn more about the religious part of this interesting community. Chinese Historical Society: The Chinese Historical Society is a small museum dedicated to the history of the Chinese Americans. You will learn about their struggles to immigrate to the US as well as the issues they faced once they arrived. It's an eye-opening look into their past. Golden Gate Fortune Cookie Company: Have you always wondered how fortune cookies are made? If so, then step inside the Golden Gate Fortune Cookie Company. This small factory hand produces fortune cookies that are sold all over the world. It's free, but you will need to pay $1 to take photos. 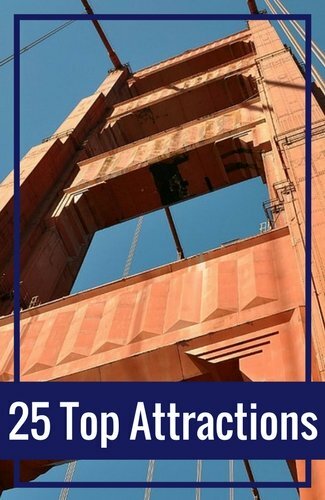 Ghirardelli Chocolate Festival: In September, head on over to Ghirardelli Square to sample San Francisco's famous chocolate. 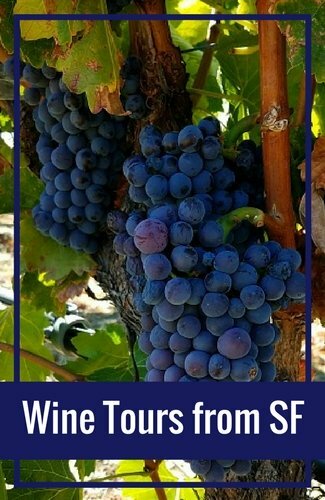 In addition to delectable chocolate treats, you can sip premium wines and attend demonstrations by skilled chefs. There's even an ice cream eating contest! Click here to learn more about this yummy festival. 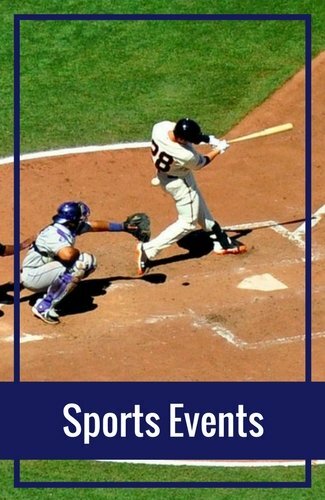 Giant Race: If you're a fan of the SF Giants or just want to spend a fun day outdoors, join in on the Giant Race! The Kids Race/Family Relay and the half marathon/10K/5K are on separate days, each one takes you through the city and ends at Oracle Park (formerly AT&T Park). Sunday Streets: One Sunday each month, several blocks are closed to street traffic so the community can enjoy free activities and live entertainment in a safe, lively environment. Click here to find out more. 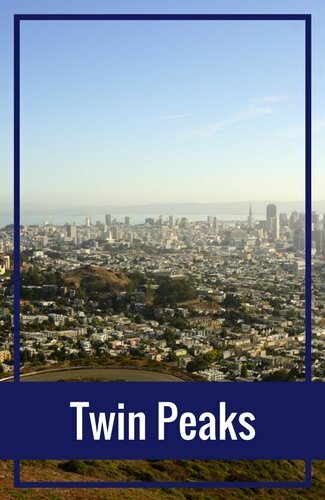 Save Today: Another great way to find fun, inexpensive activities this weekend (and any day) in San Francisco is to check out Goldstar. 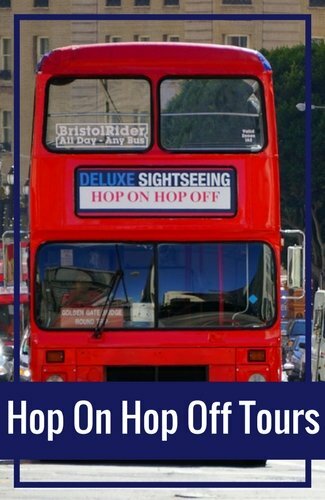 They offer tickets for top tours, events, and more at up to 50% off the full retail cost. I use them all the time for bay cruises, theater performances, and annual events. Click here to see their discounts for this weekend.